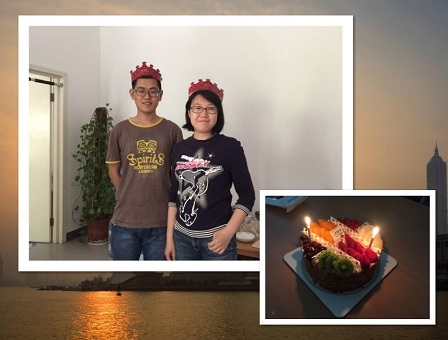 Wenfeng and Chaorui's brithday party. 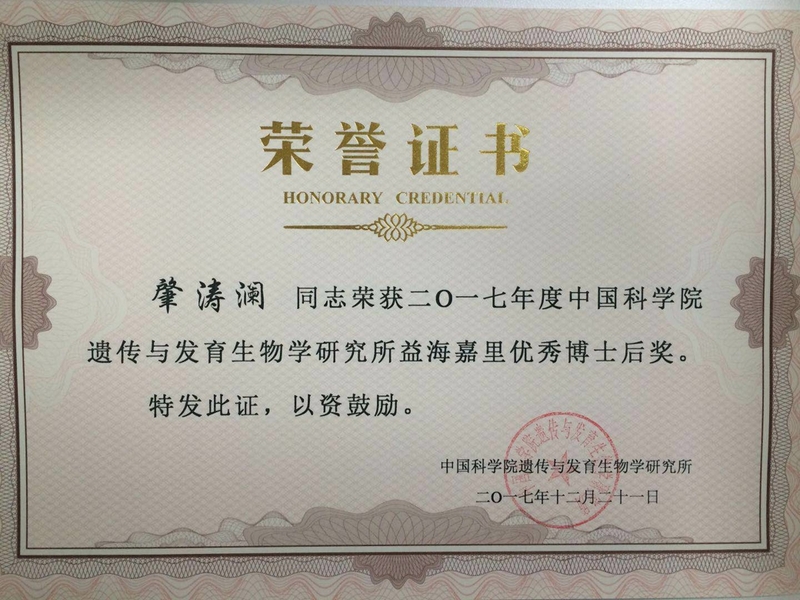 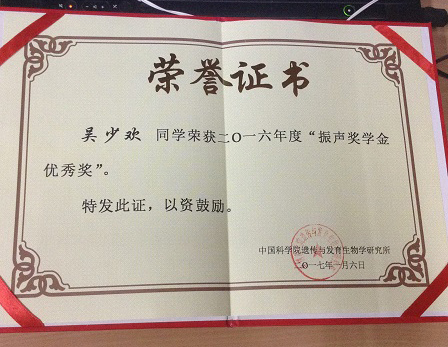 Qing received Outstanding Individual Award! 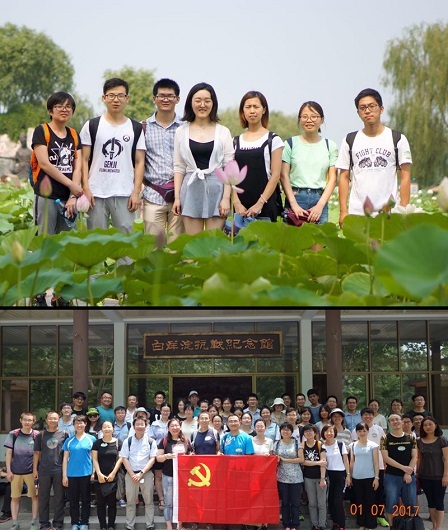 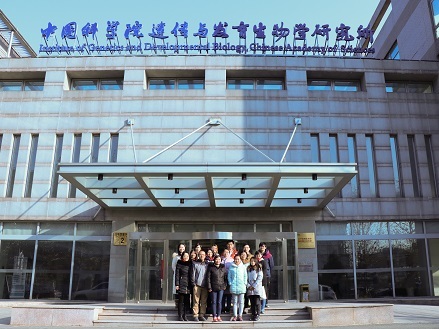 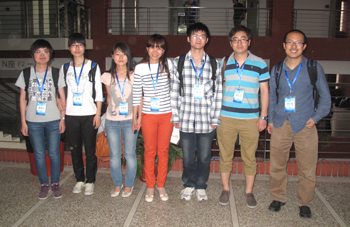 On the Youth Forum of State Key Laboratory of Plant Genomics. 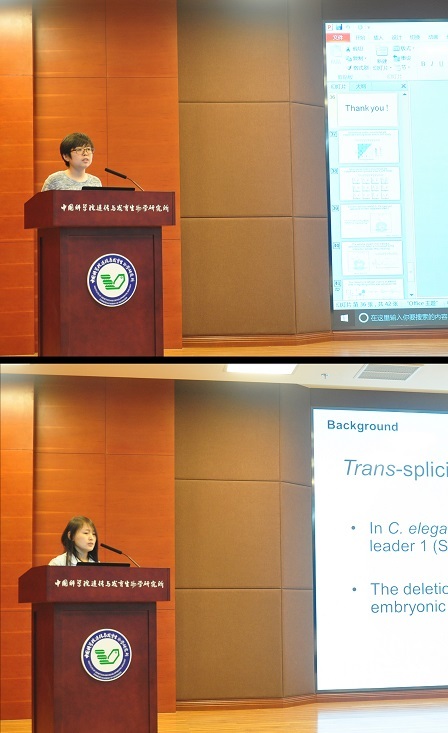 Xiao won the Talk Prize and Yuqing won the Poster Prize! 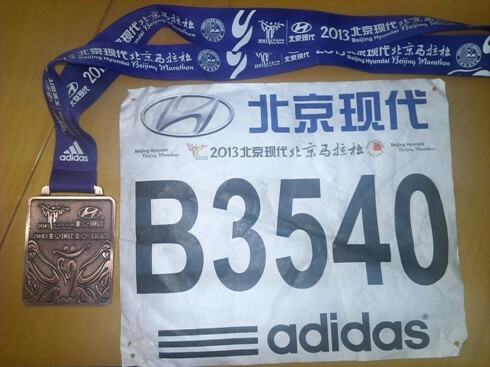 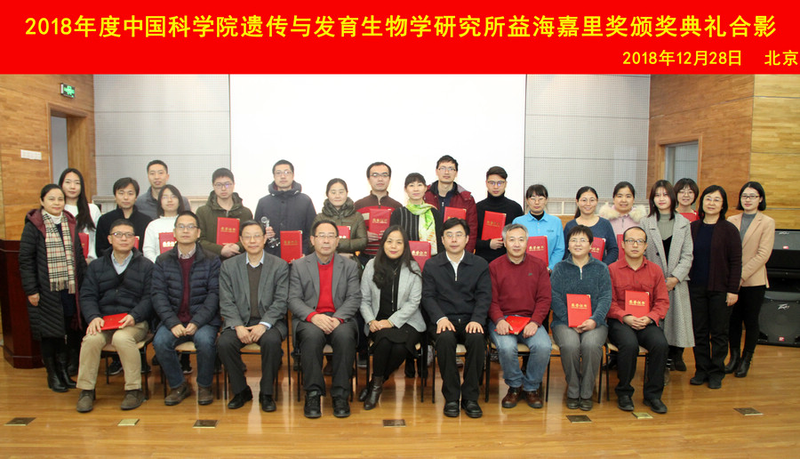 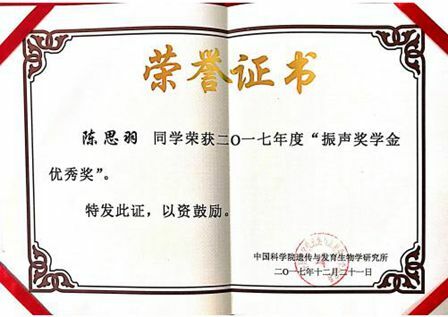 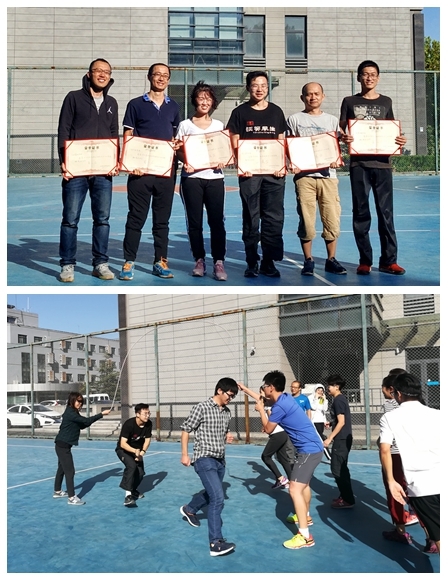 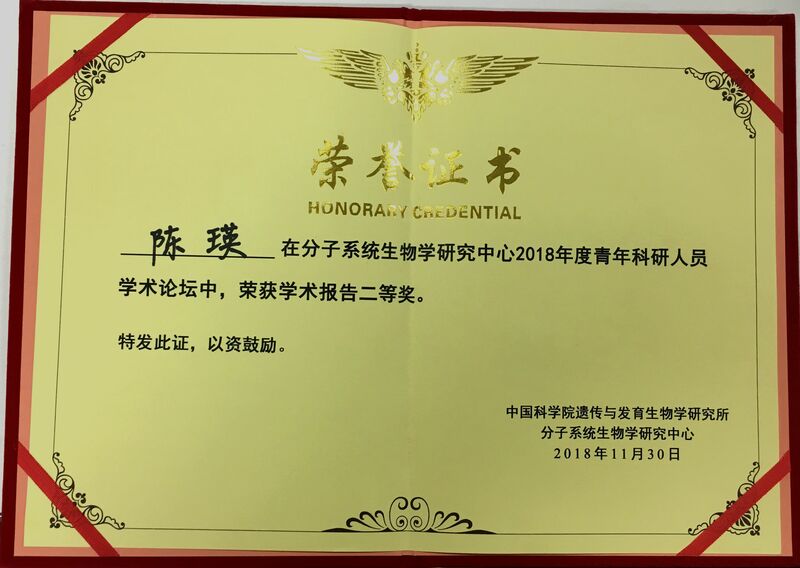 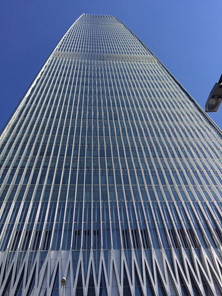 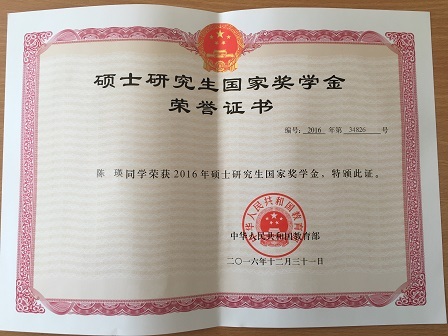 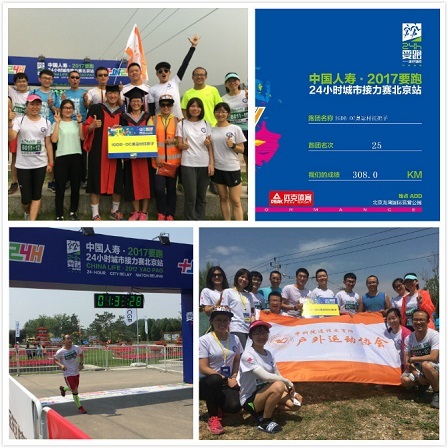 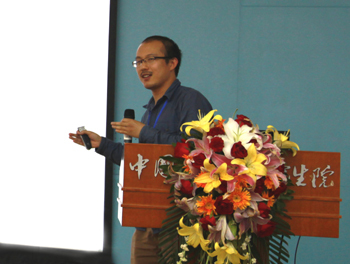 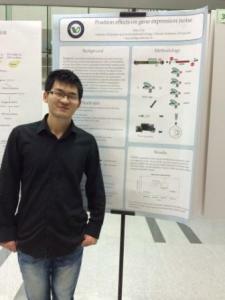 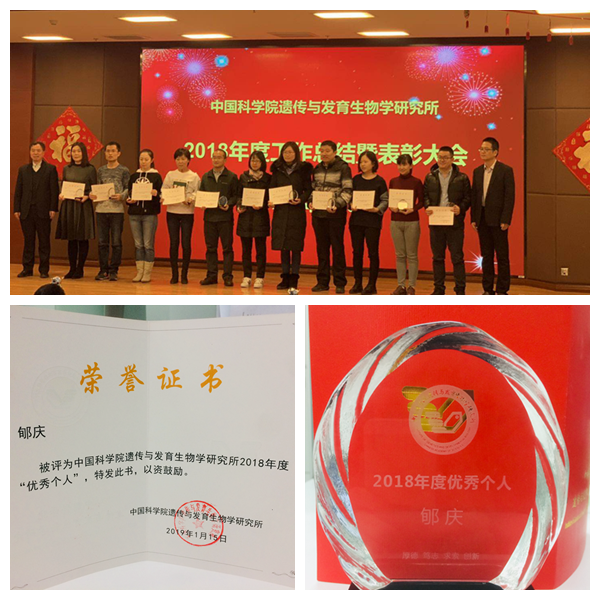 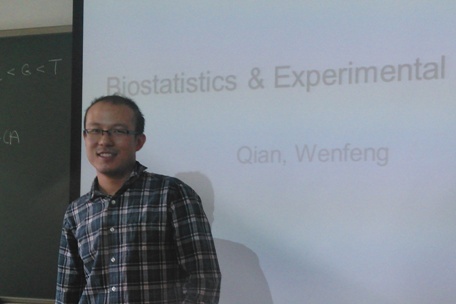 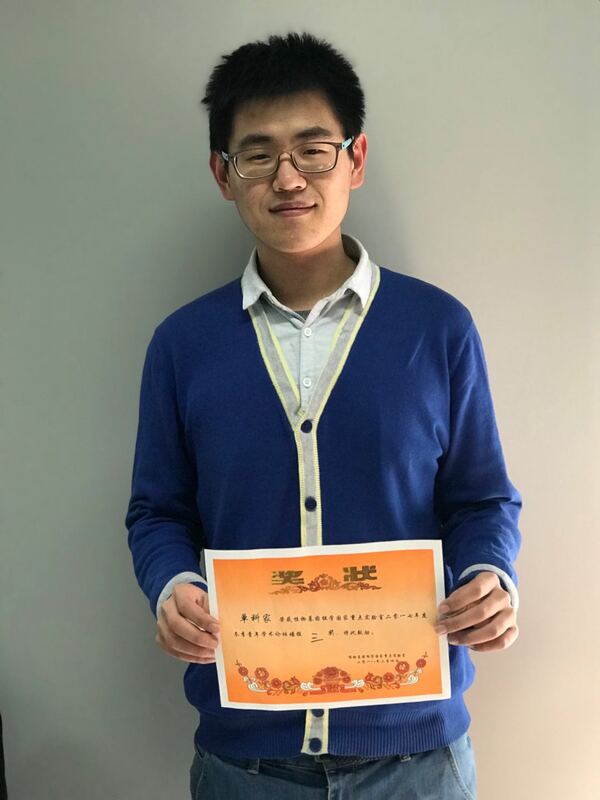 Wenfeng received Yihaijiali Outstanding Instructor Award! 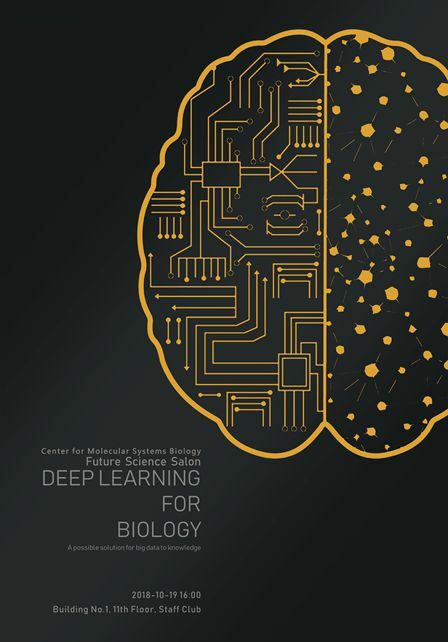 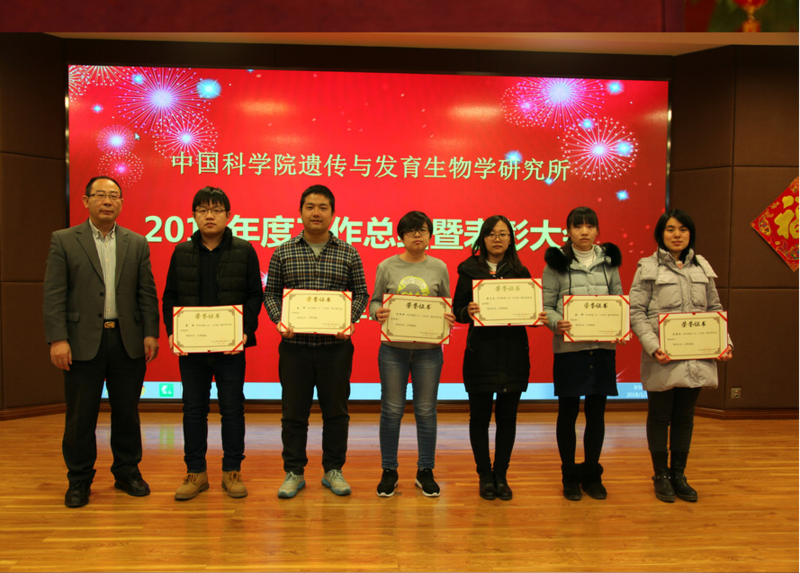 New Year's gala of Center for Molecular Systems Biology. 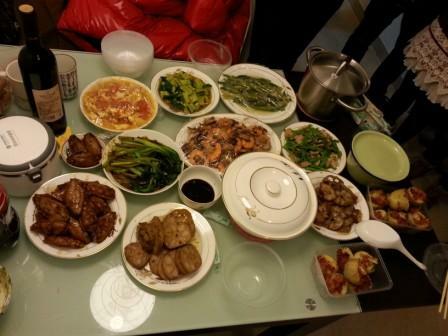 Like and Yuliang's brithday party. 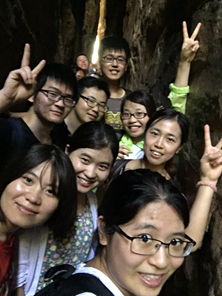 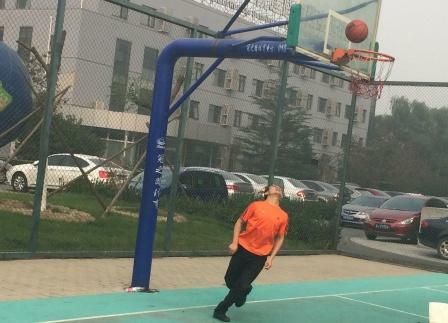 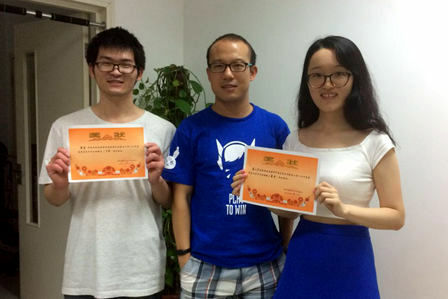 Chaorui and Yuliang get National scholarship! 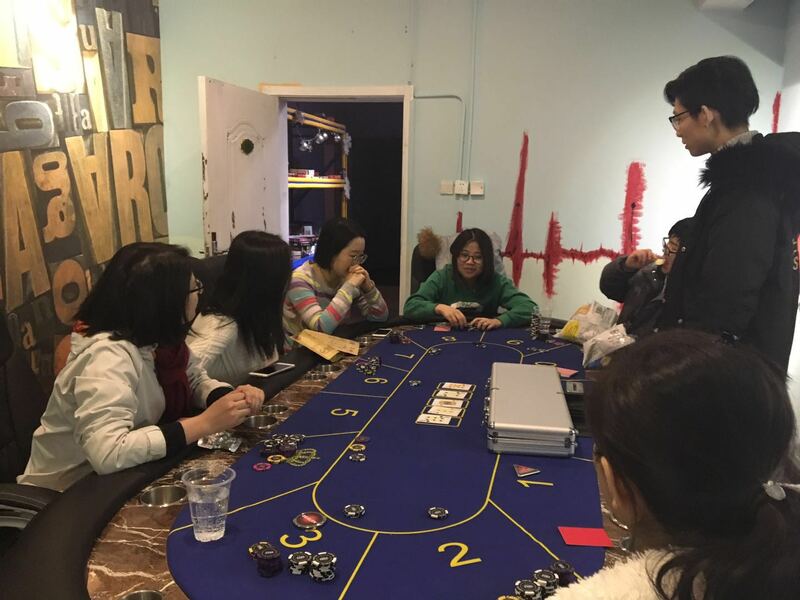 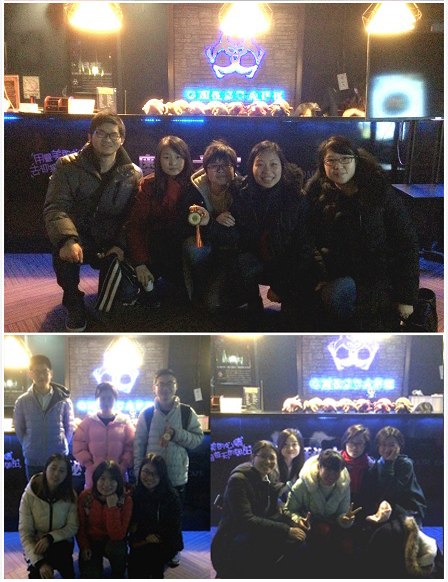 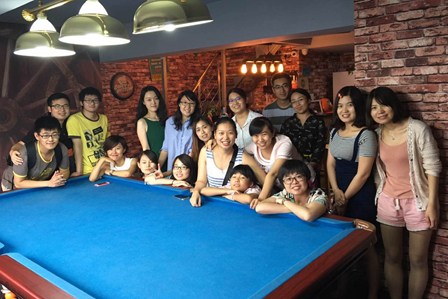 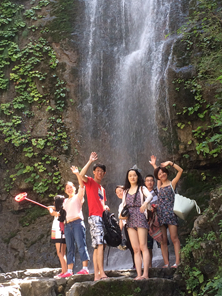 Huanqing, Chuxiao, Siyu, Wenqing, Chenying, Jinhui and Yuqing's brithday party. 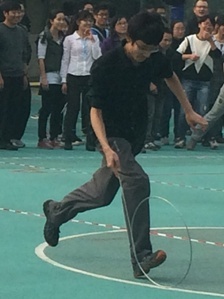 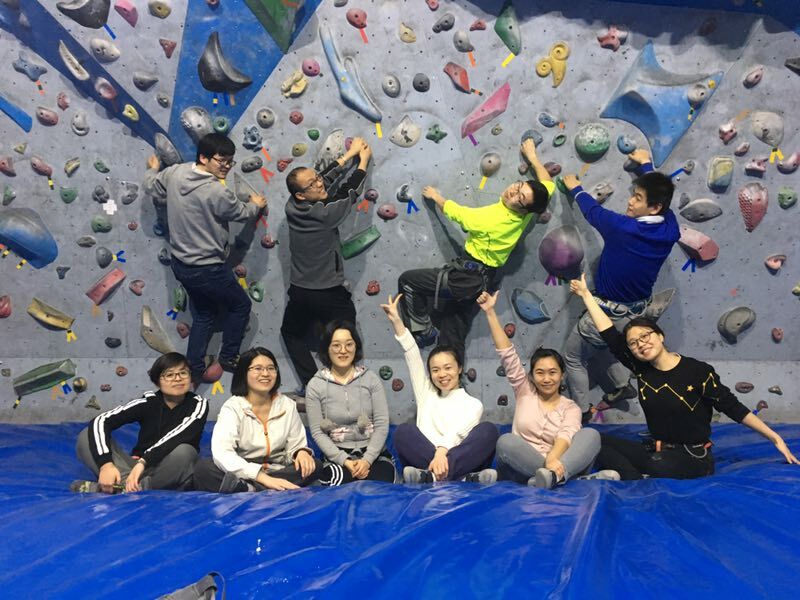 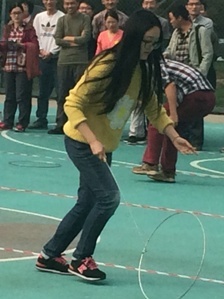 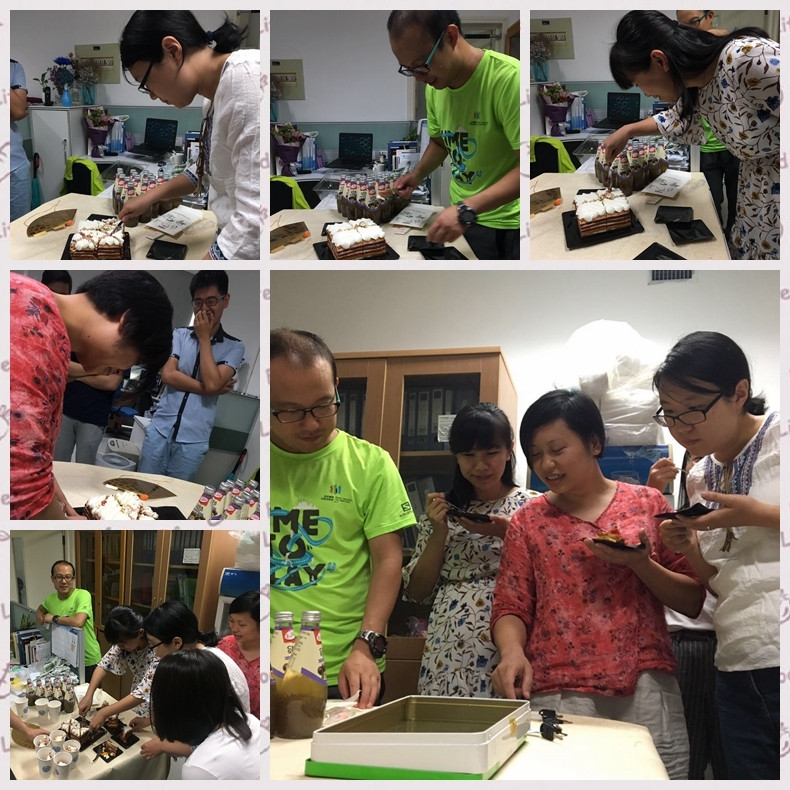 Taolan and Yanming's brithday party. 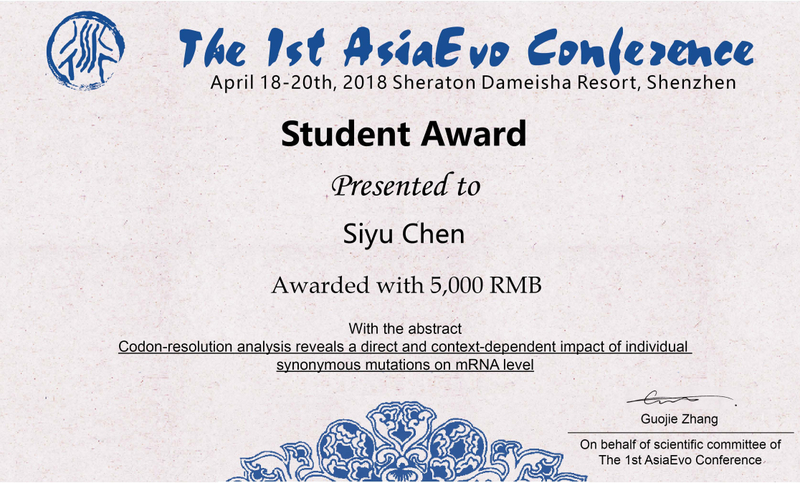 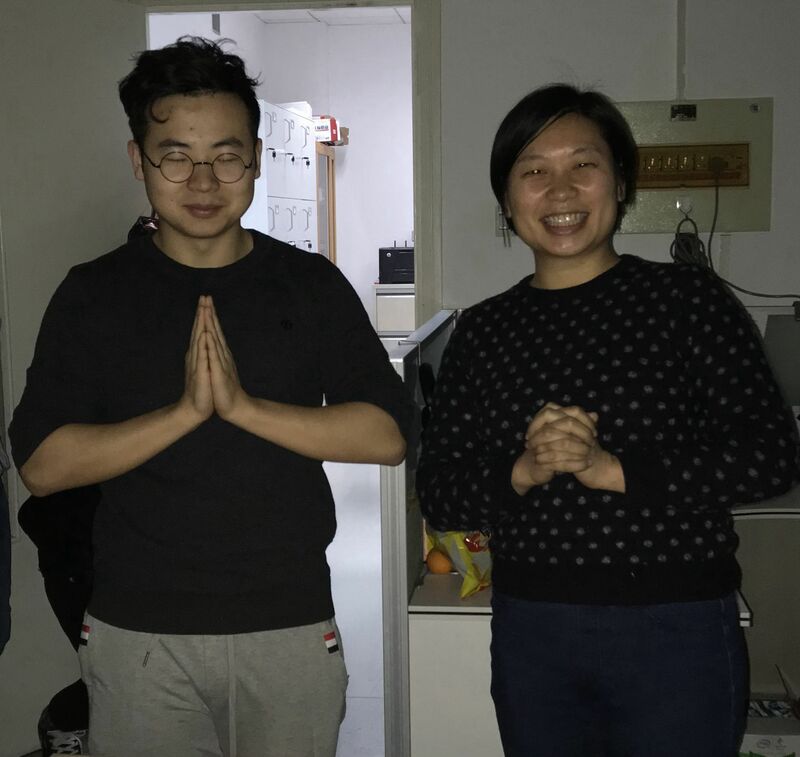 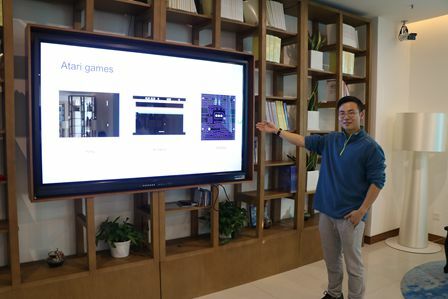 Siyu gets Student Award in AsiaEvo 2018. 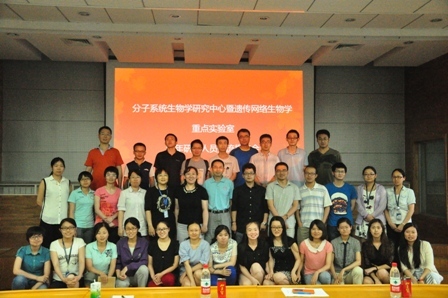 The 1st AsiaEvo conference, ShenZhen. 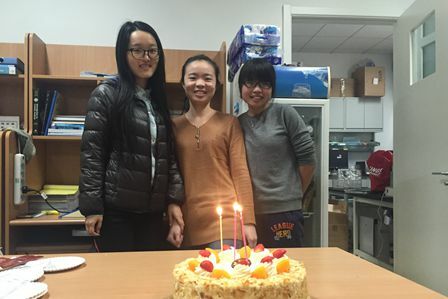 Jia and Chaorui's brithday party. 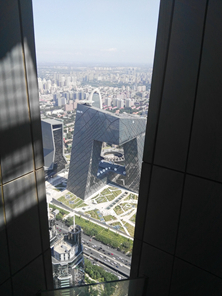 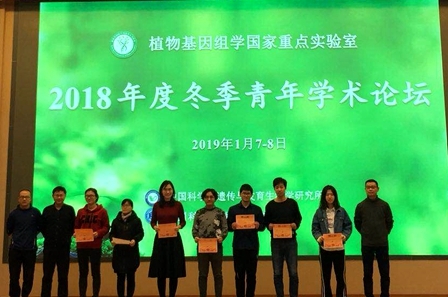 Taolan received Yihaijiali excellent Postdoctoral Prize! 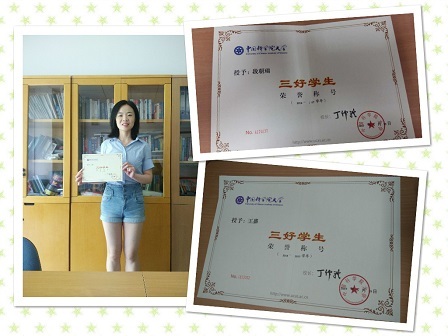 KeJia received third class prize in the post presentation. 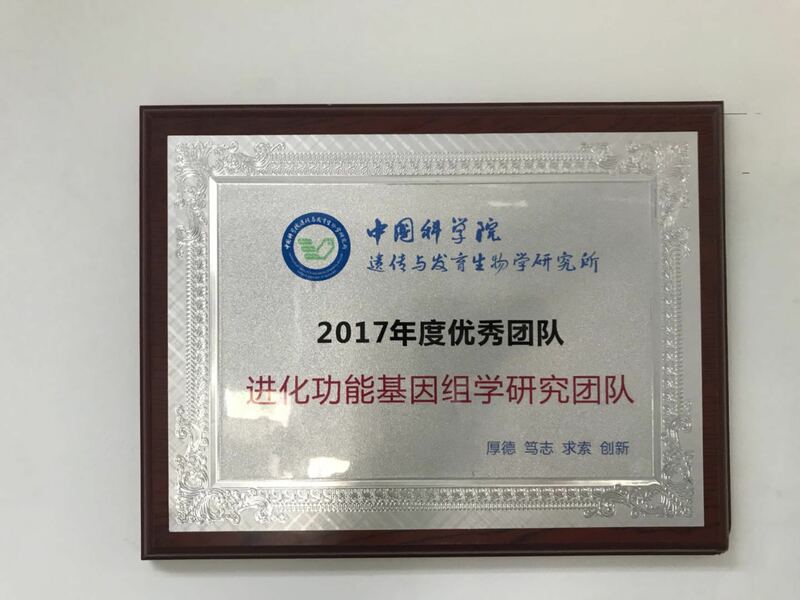 QianLab is awareded as one of the best teams in 2017! 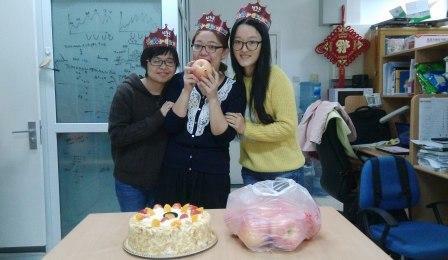 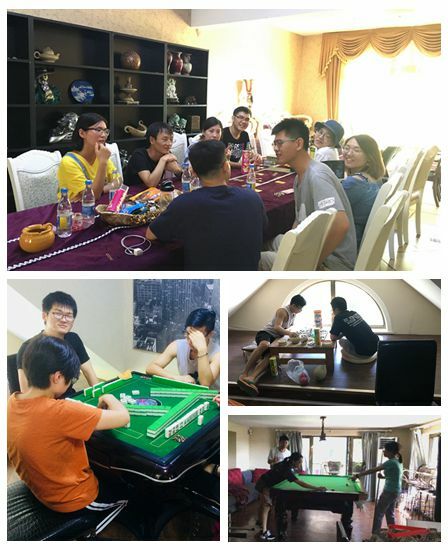 Wenfeng, Like, Shaohuan, and Yuliang's brithday party. 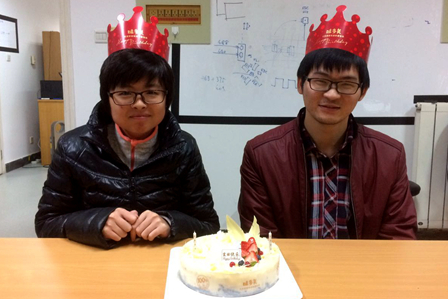 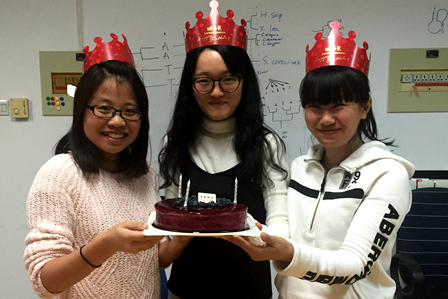 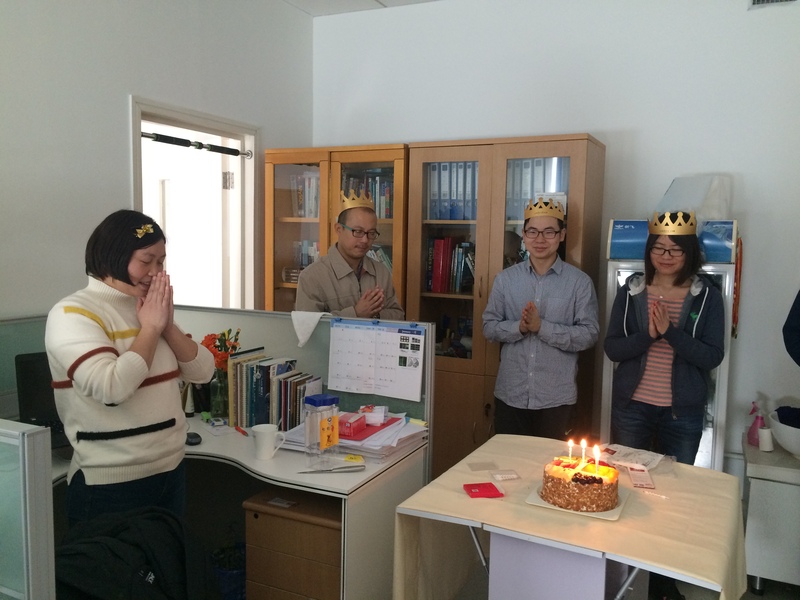 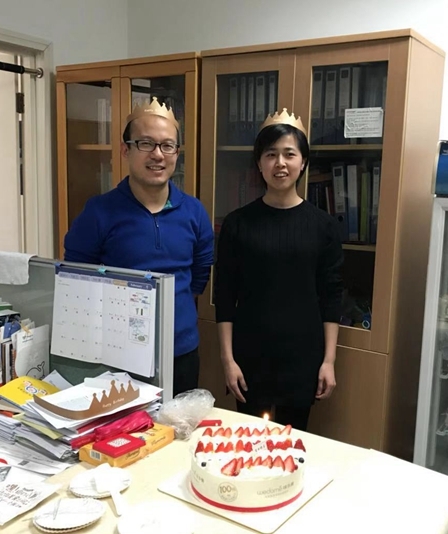 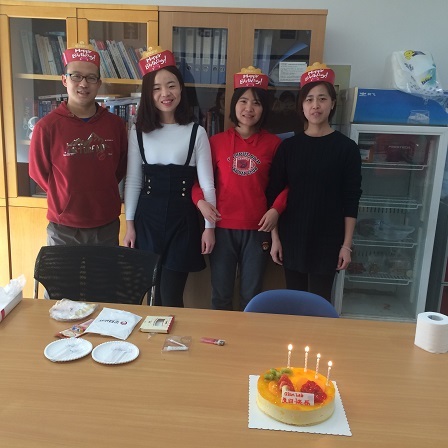 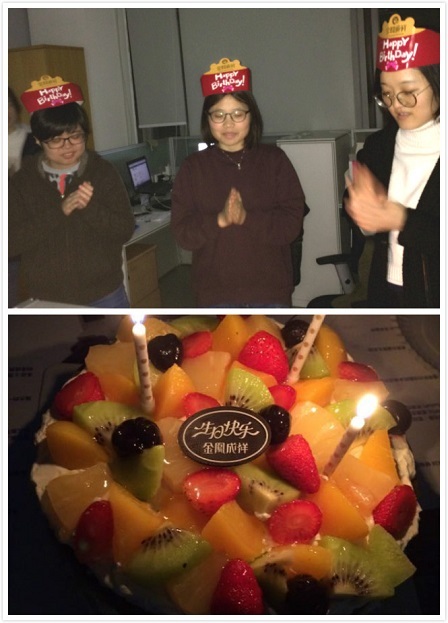 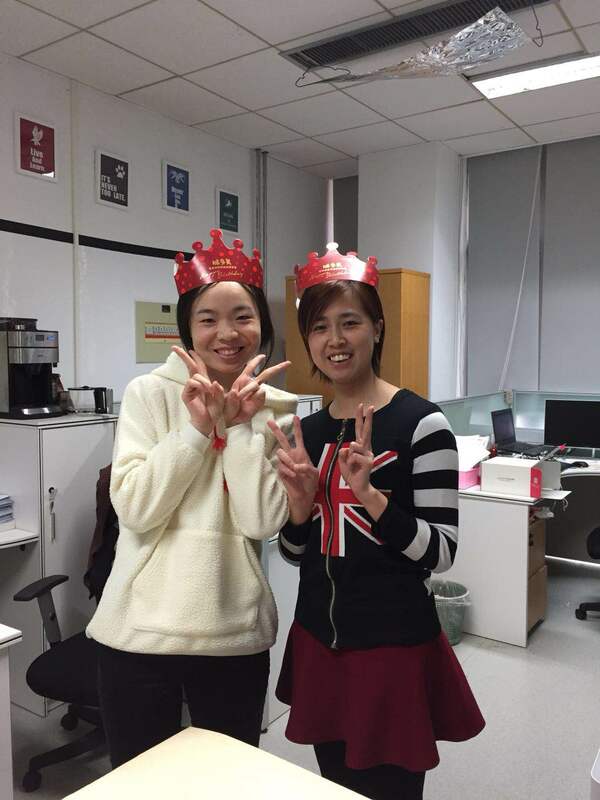 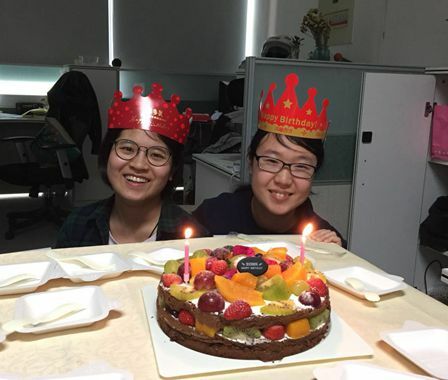 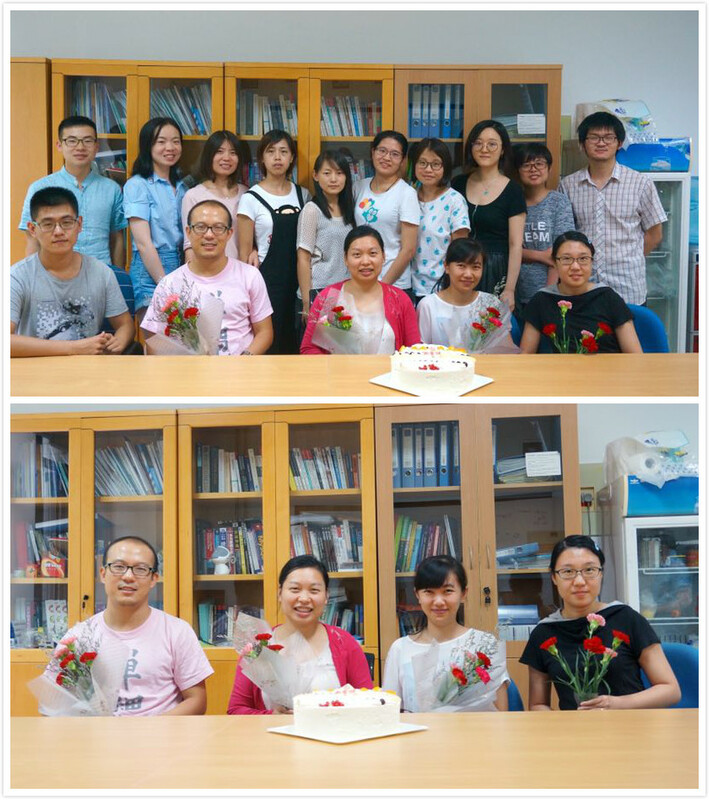 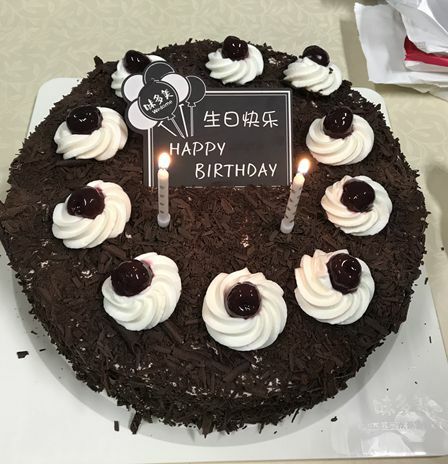 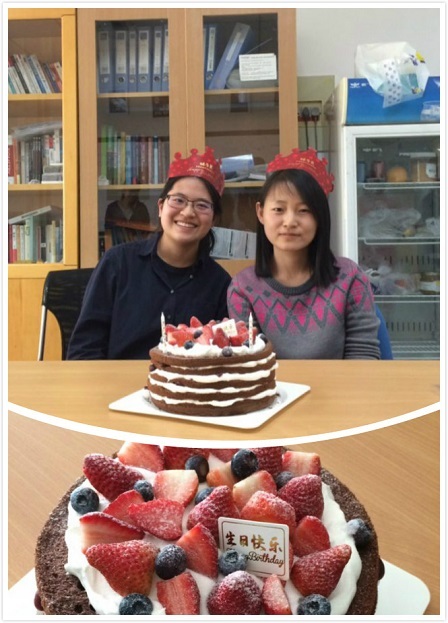 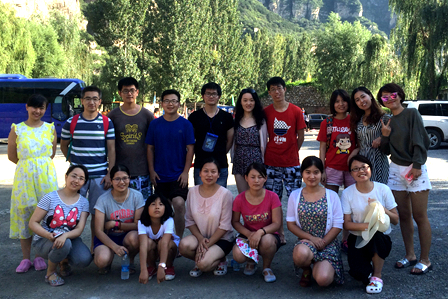 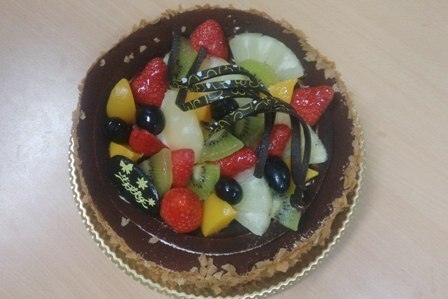 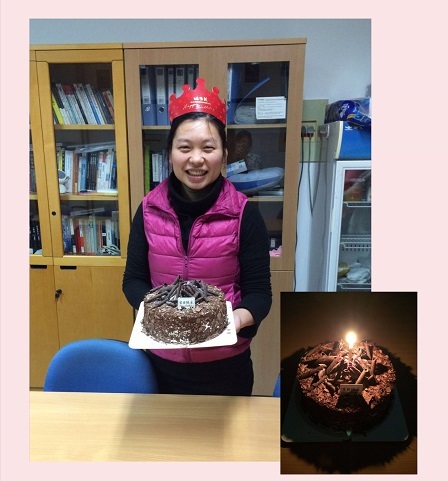 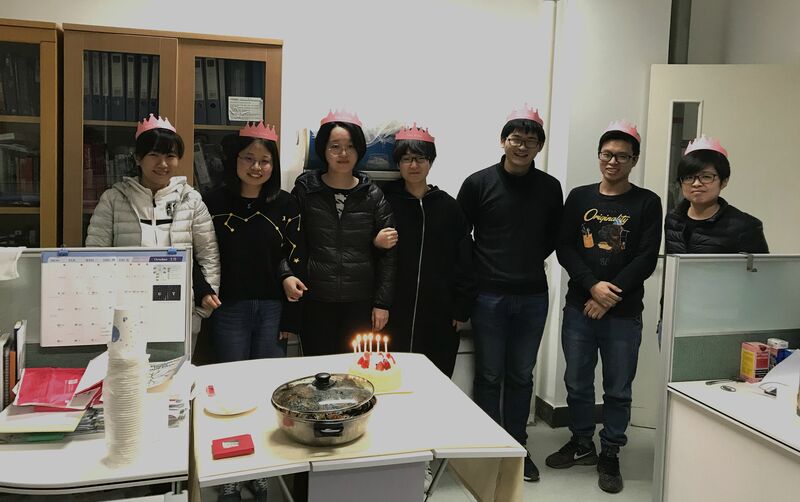 Jia and Chaorui gets "three good students"
Happy birthday to Xiaoqing and Yanming! 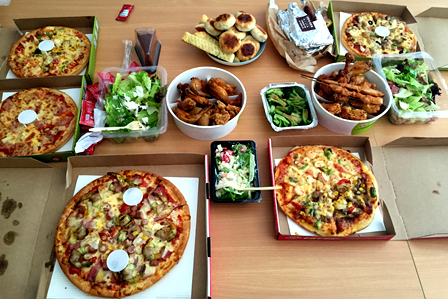 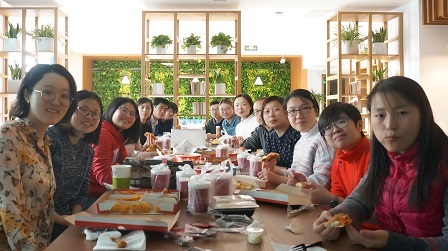 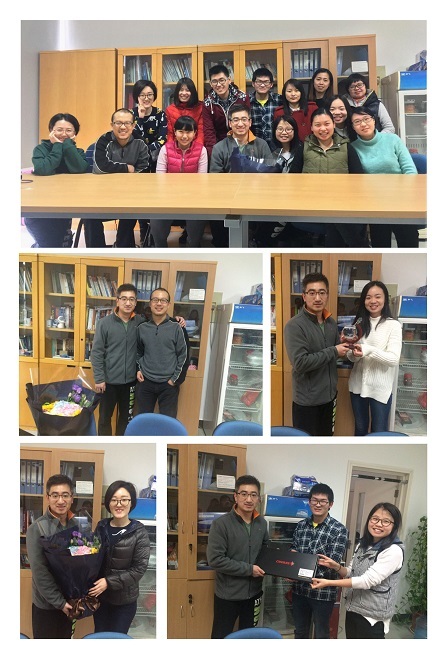 Yufei's farewell party. 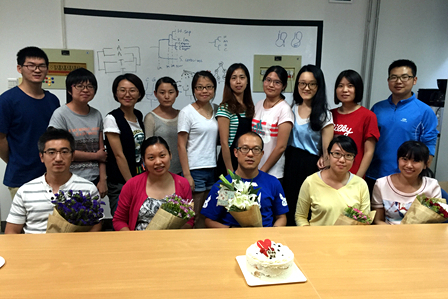 Thanks for your outstanding contribution! 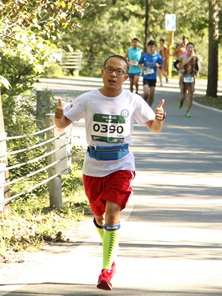 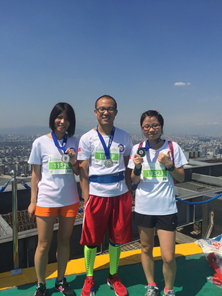 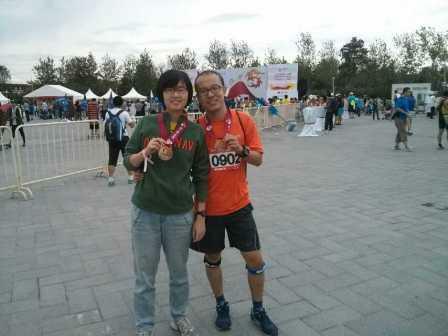 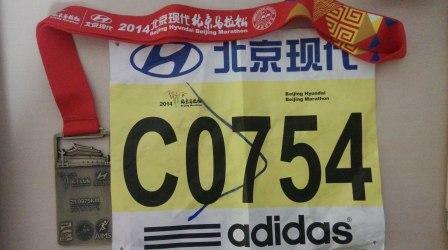 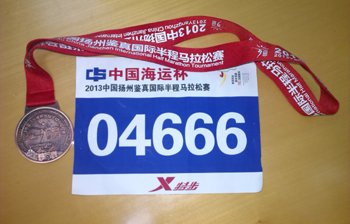 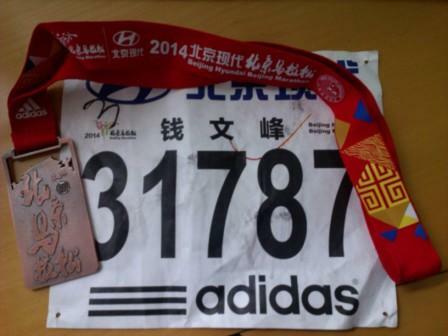 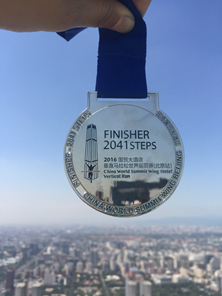 Congratulations to Shaohuan (the eighth place in the Female 18-29 Group)! 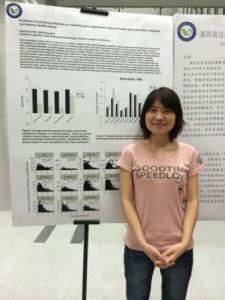 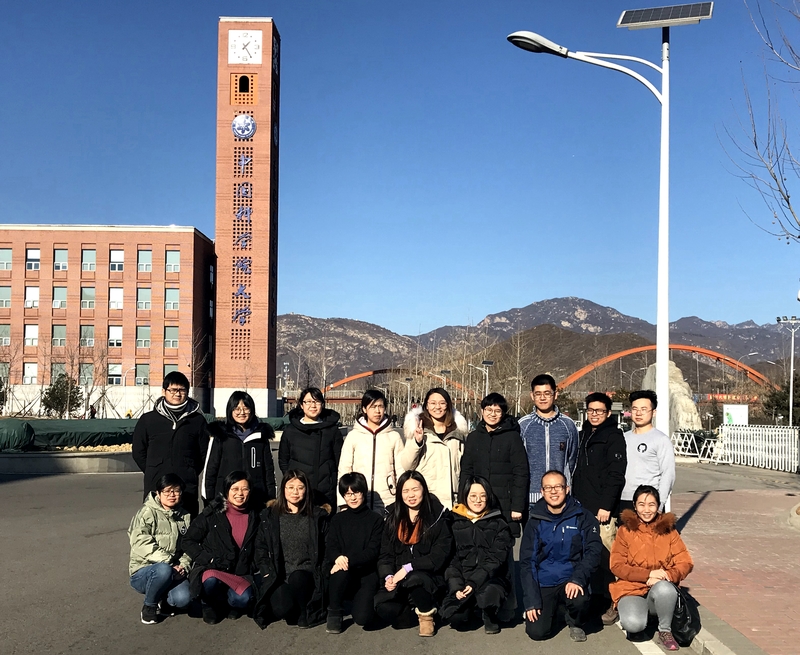 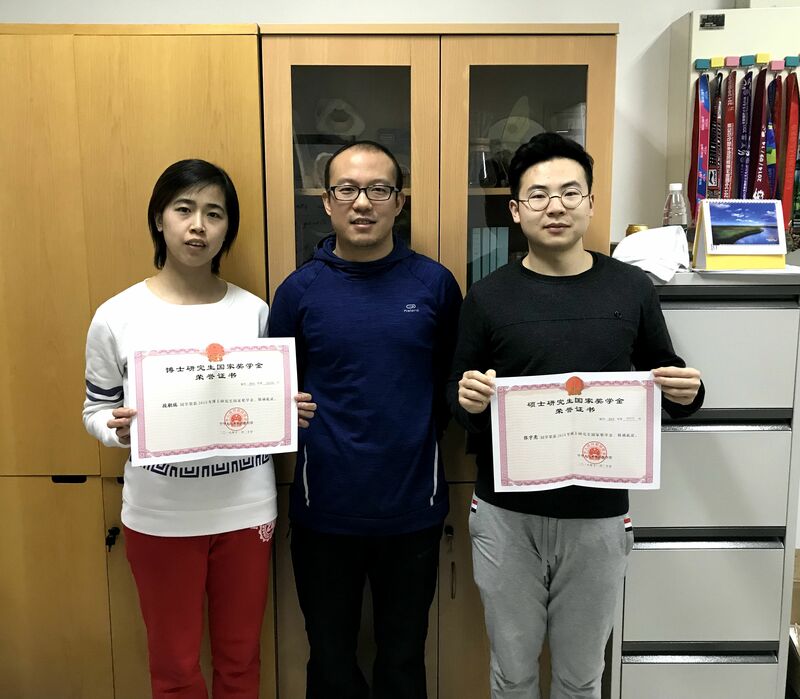 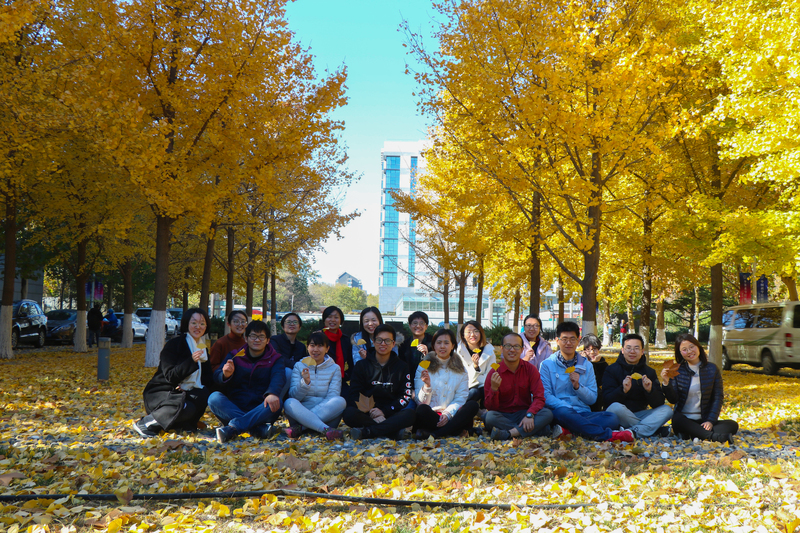 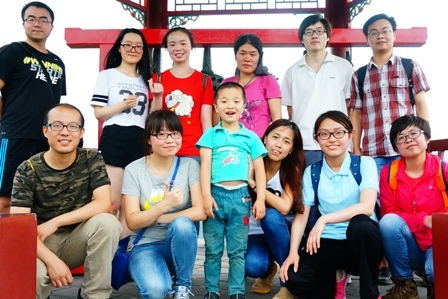 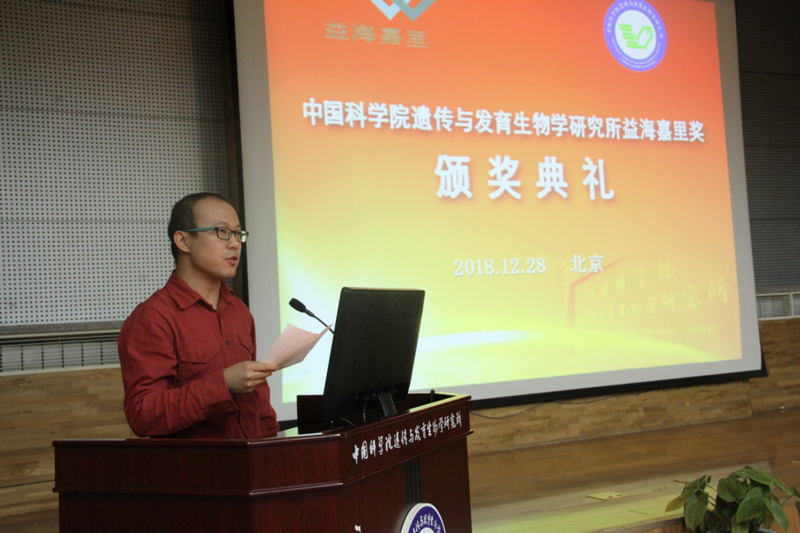 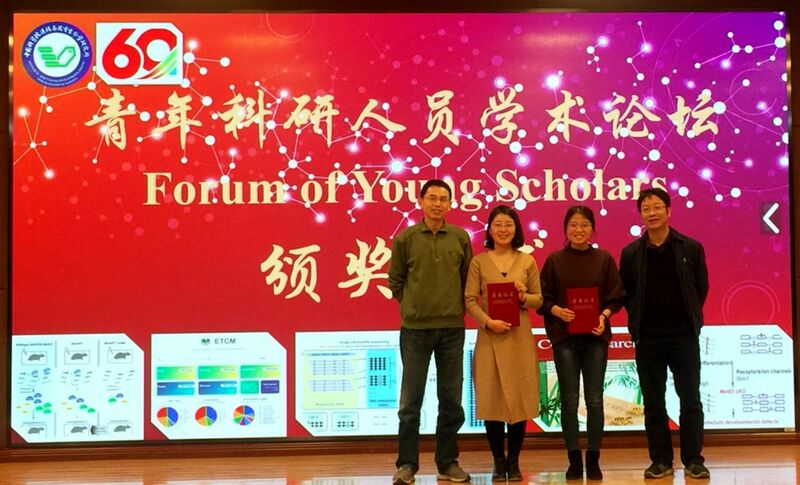 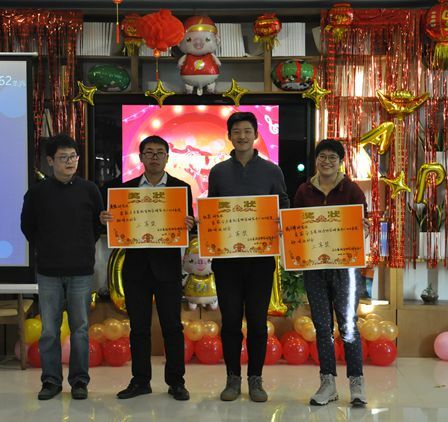 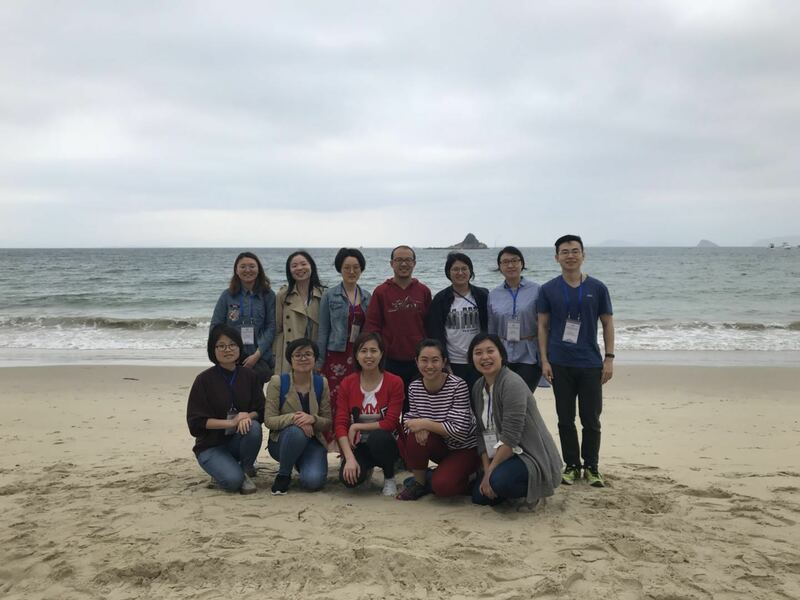 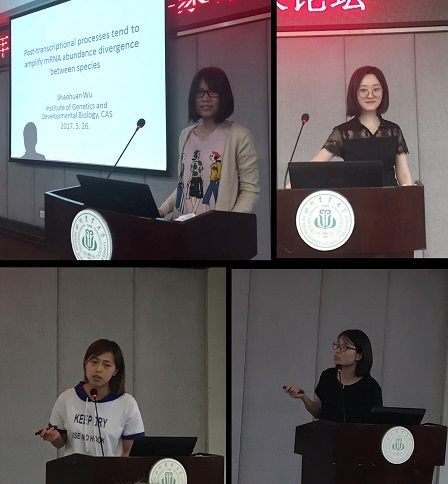 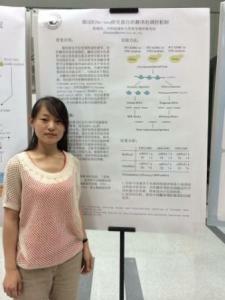 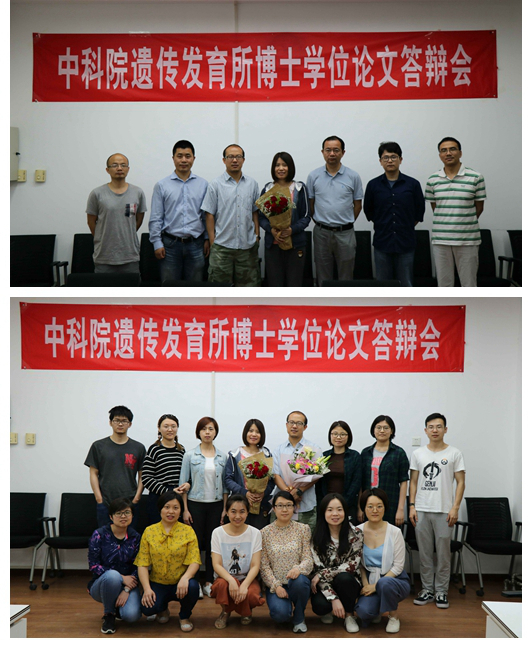 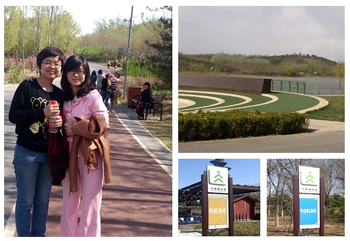 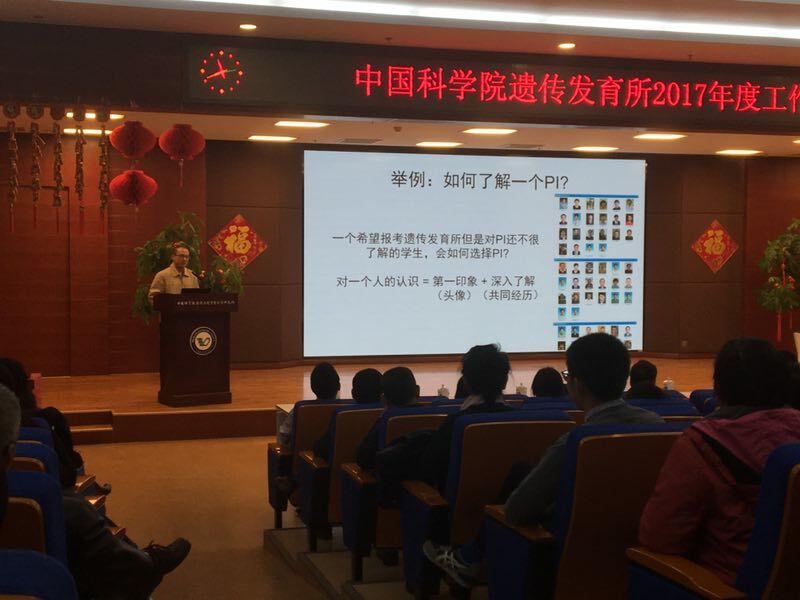 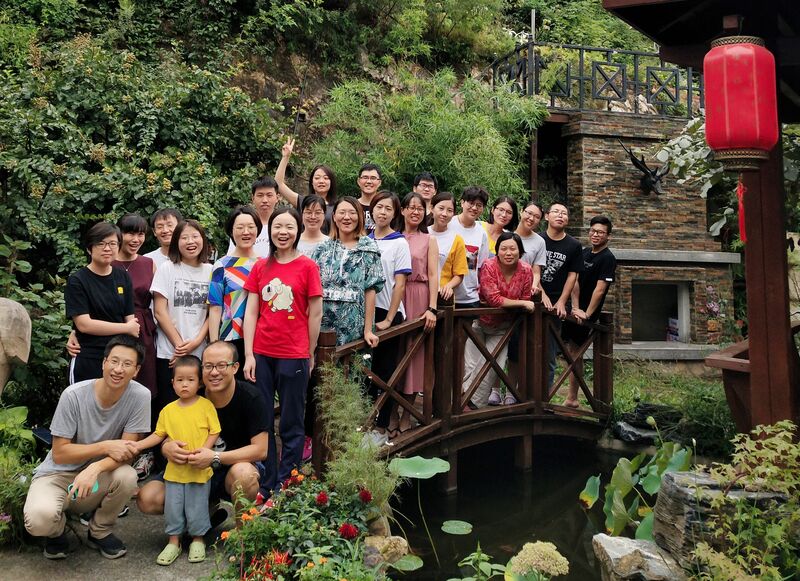 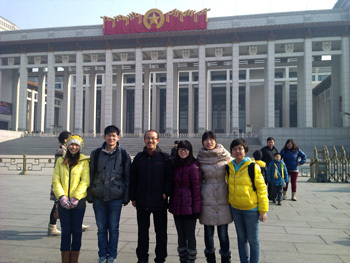 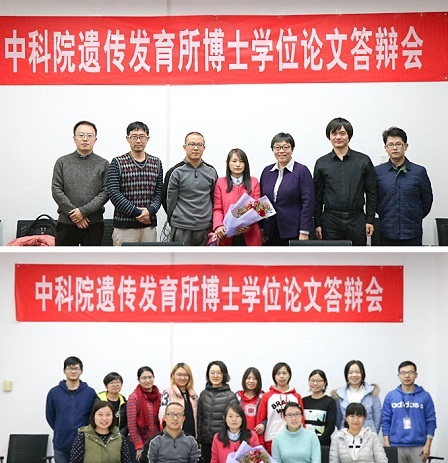 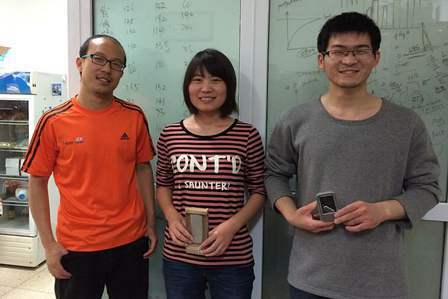 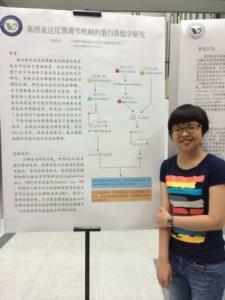 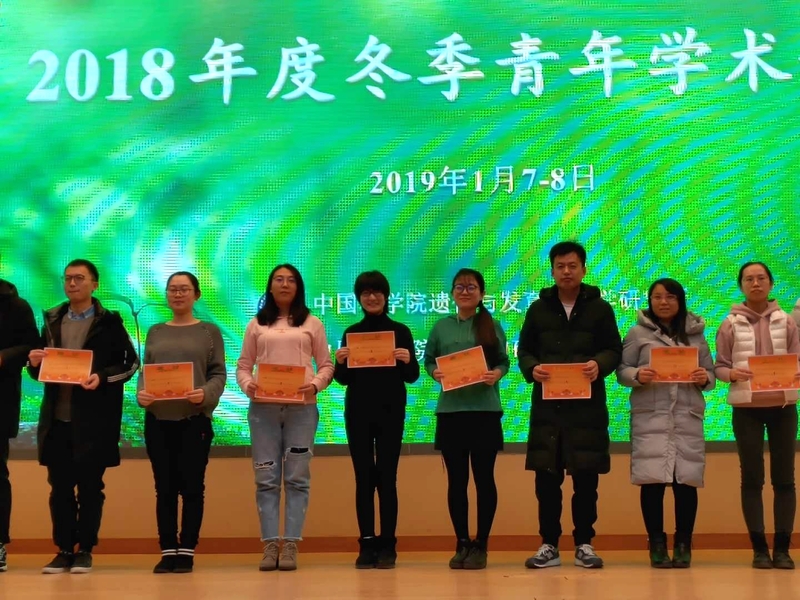 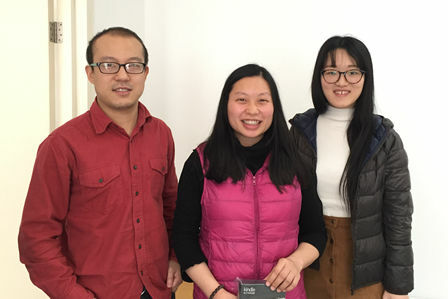 On the Youth Forum of State Key Laboratory of Plant Genomics, Xiao won the Talk Prize and Wenqing won the Poster Prize.